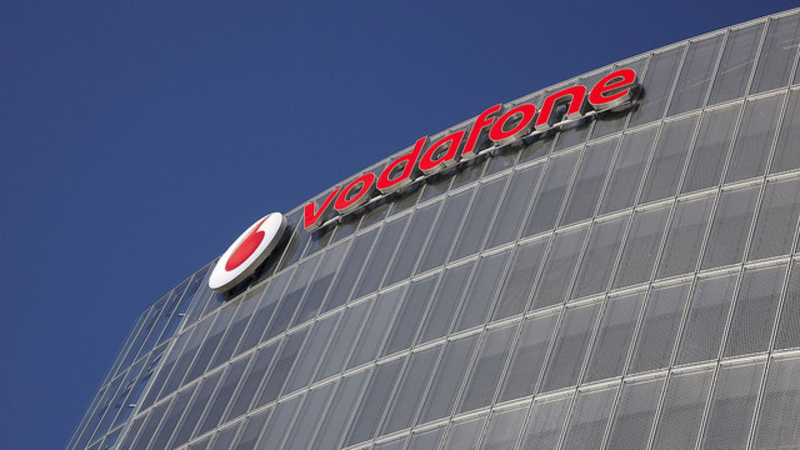 Vodafone is in talks to take over parts of Liberty Global's cable business. If successful, Vodafone would take over various European cable networks that are currently under the ownership of Liberty Global. But UK and Irish assets, trading under the Virgin Media brand, aren't currently on the agenda. Confirming that the talks were taking place, Vodafone cautioned investors on Friday saying that there is "no certainty that any transaction will be agreed, nor as to the terms, timing or form of any transaction.". The statement emphasised that the deal affected "continental European assets", effectively ruling out UK and Irish operations at this stage. In the UK, Vodafone has been aggressively building up its new residential broadband operation, which now has over 300,000 subscribers, aided by heavy discounting compared to established competitors. However, unlike in many other countries, where Vodafone offers a television service, plans to offer a broadband-based television product in the UK were abandoned last year. That helped fuel speculation that in the future, Virgin and Vodafone would be ideal partners, with each other networks and product offerings complementing each other.